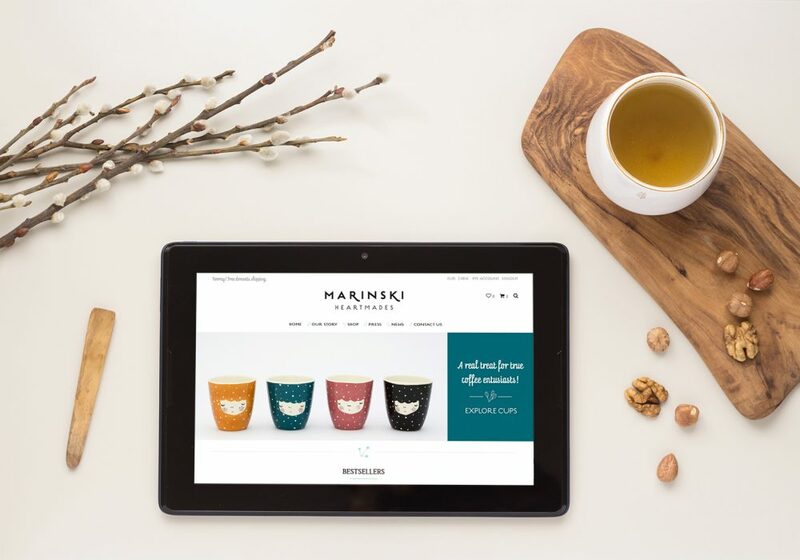 Our vision was to create a cozy home for our products, a place where you can explore them, feel them, read stories about them and get into the Marinski heartmade process. I would like to thank you all for helping me grow trought the last few years and bring this vision to life – especially to my husband, family and friends who have always believed in me. 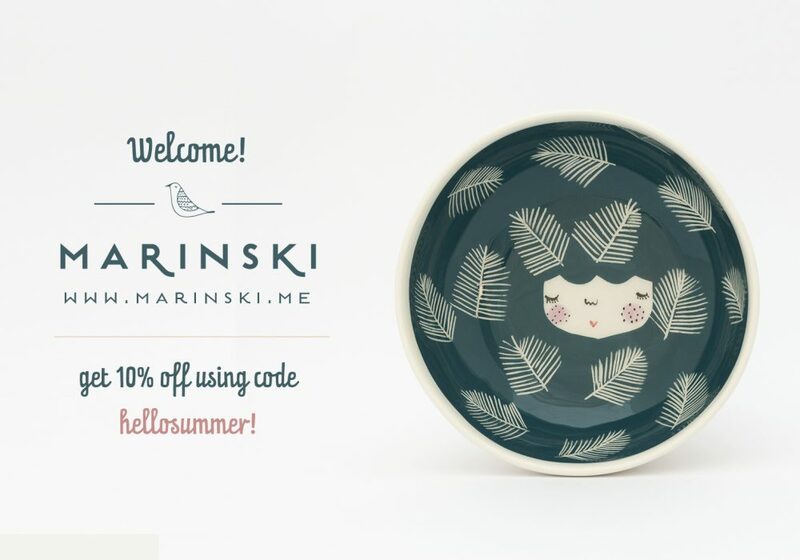 This week we will be celebrating summer solstice and gifting you with 10% off your next order using coupon code hellosummer during checkout process. This offer is valid untill June 26.th.